date / location: 2 October, 2014. Čigota, Zlatibor, Serbia. Produced in collaboration with Open Air Museum “Staro Selo” Sirogojno, as part of the residency with Cultural Center GRAD, within EU Culture Programme funded project Frontiers in Retreat. 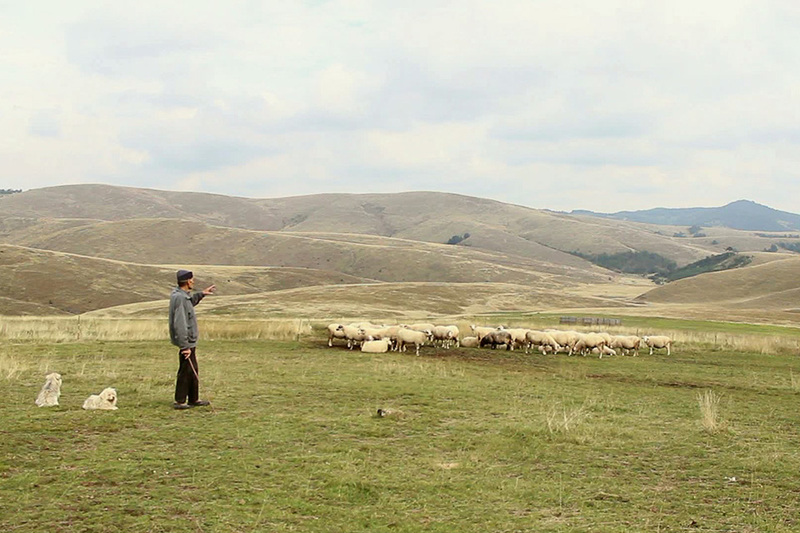 A shepherd counts the flock. 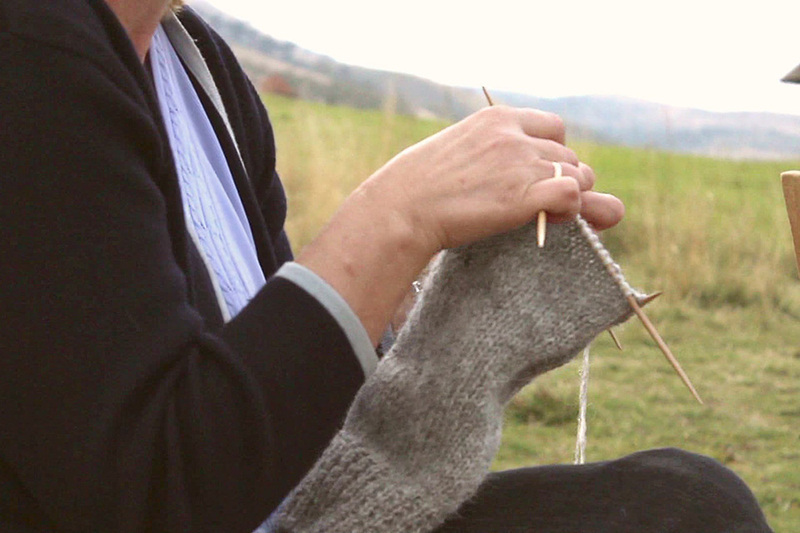 A knitter counts knots in her pattern. A trader counts stocks. They all use seemingly identical discourse, but the apparatuses their numbers interpellate are mutually incommensurable. One sheep is a being, a life. Each sheep counts, because it breathes, eats, senses, bleats. But it is also a zoo-proletarian, exuding biopower, part of which can be translated into gain. However, the shepherd, the owner, is also accountable to the flock, s/he takes care of the sheep. 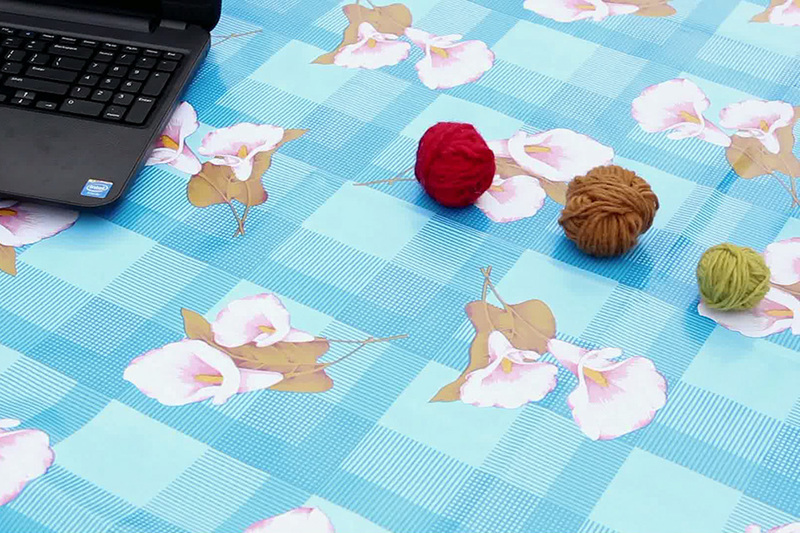 Knitter weaves algorithms of warps and woofs into garments. Sweaters can be knitted at home or in factory, family presents or fashion commodities. Trader’s stock numbers race through electronic circuits at speeds close to light. 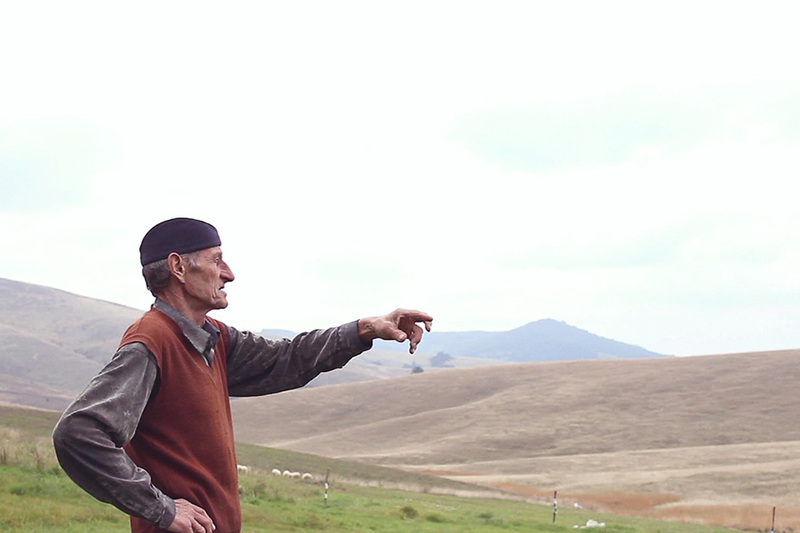 Stocks refer to the fluctuations of wool prices in the Australian market, the largest one in the world, whose repercussions might have impact on the sheep lives in Zlatibor.